This weekend Martine and I attended the Scottish Fest 2017 held by the United Scottish Society of Southern California, Inc. It was much like the Irish Festival we will miss by going to New Mexico, but much bigger, occupying a large part of the Orange County Fairgrounds in Costa Mesa. There are a whole lot of men who spend too much time dressing up for these festivals. 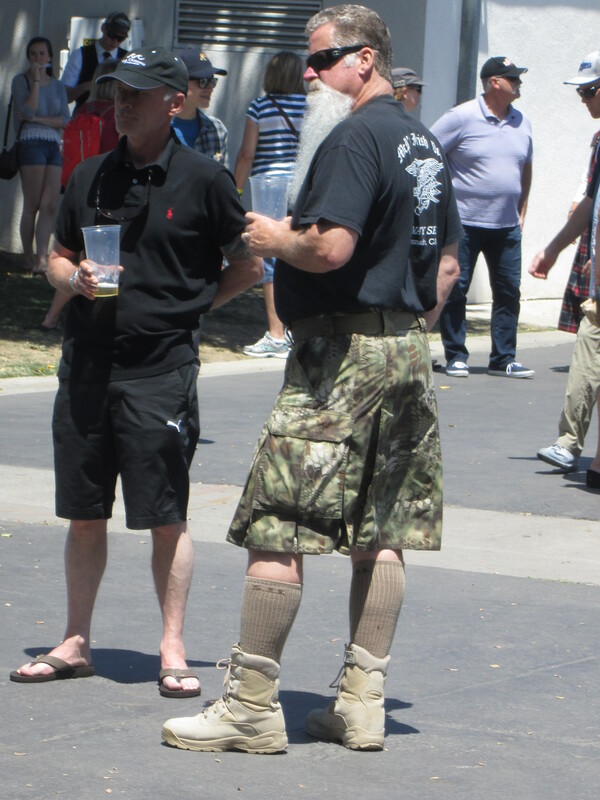 They usually wear generic kilts like the camouflage number above and are not to be found without a beer in hand. This way, they could attend the Irish festival as well in the same outfit without missing a step. Until the middle of the nineteenth century, the highland tartans were only associated with either regions or districts, rather than any specific Scottish clan. This was because like other materials, tartan designs were produced by local weavers for local tastes and would usually only use the natural dyes available in that area, as chemical dye production was non-existent and transportation of other dye materials across long distances was prohibitively expensive. 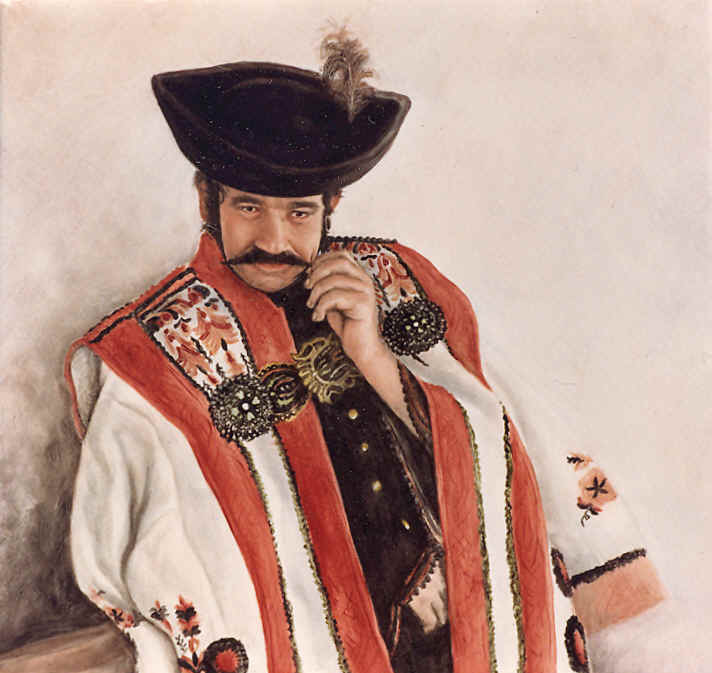 The patterns were simply different regional checked-cloth patterns, chosen by the wearer’s preference—in the same way as people nowadays choose what colours and patterns they like in their clothing, without particular reference to propriety. It was not until the mid-nineteenth century that many patterns were created and artificially associated with Scottish clans, families, or institutions who were (or wished to be seen as) associated in some way with a Scottish heritage. The Victorians’ penchant for ordered taxonomy and the new chemical dyes then available meant that the idea of specific patterns of bright colours, or “dress” tartans, could be created and applied to a faux-nostalgic view of Scottish history. I believe that if the word got out that these Tartan patterns are not authoritatively antient, I am sure that many of the Scottish Fair participants would break down in tears. Sorry about that, Guys! This entry was posted in southern california and tagged scottish-festival, tartans. Bookmark the permalink. Come on, Jim, I want to see you togged out as a csikosok! You mean csikos. Csikosok is the plural.